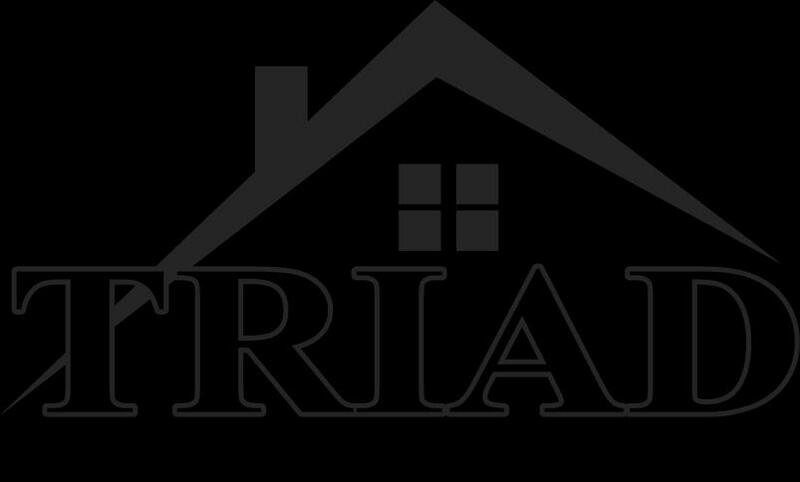 Welcome to Triad Remodeling Inc.
Triad Remodeling Inc is the area’s leading custom remodeling contractor. We specialize in every aspect of custom building, home renovations, and home remodeling services. We can turn your home remodeling ideas into home equity with our expert contracting services. We can also help with your outdoor home improvements. 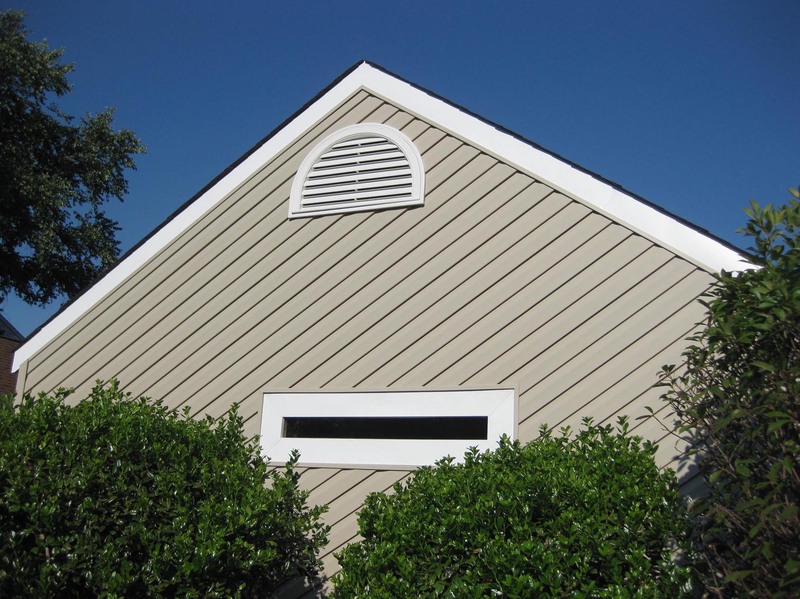 Ask about our custom decks and porches, screen rooms, exterior trim, roofing, garages, storage buildings, and more. Indoors or out, Triad Remodleing Inc is the contractor to call for help with your custom building and home remodeling projects. With so many home renovation options, it is helpful to see the choices that other homeowners have made. Narrow down your design and remodeling choices for kitchen and bath renovations, exterior renovations, additions, and basement/attic remodeling projects. Previewing successfully completed projects can give you a sense of your residential remodeling choices and help you decide which options are best for you.